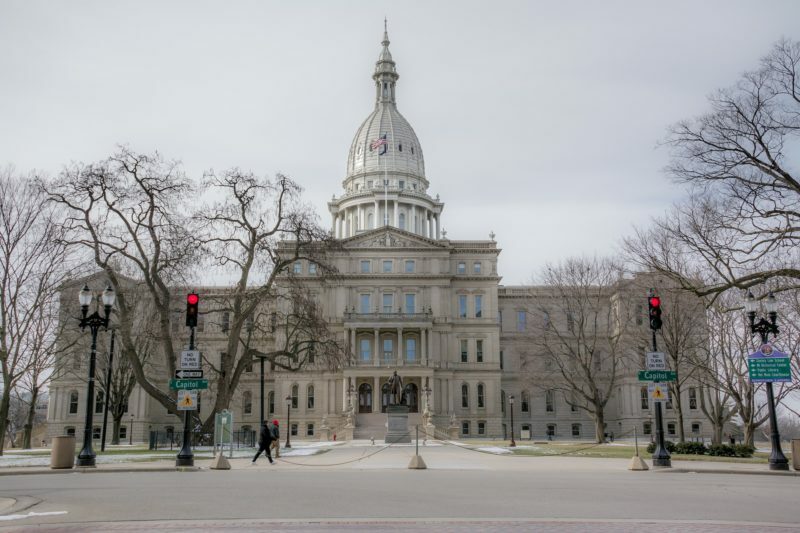 Both chambers of the Michigan Legislature have appointed members to their committees for the 2019-20 legislative session. These committees are an important part of the legislative process because they act as gatekeepers as bills make their way through the legislative process. Each year, thousands of bills are introduced to the Michigan Legislature by our lawmakers. In the 2017-18 legislative session, 3,878 bills were introduced, but just about 950 made it all the way through the legislative process and were signed into law by the governor. Committees are one way that this large number of bills is whittled down to a more manageable number. In the Michigan Legislature, bills may originate in either the House or Senate. Once introduced, they are assigned to a committee, which may consider the bills, hold public hearings on them and take public and expert testimony on the proposals. These committees can also vote on whether to send a bill further along the legislative process, but there’s no guarantee that a bill sent to a committee will ever make it out of there. Should a committee vote to approve a bill, it will be sent to the floor of the corresponding chamber, where it may be called up for a full vote of that body. If the bill gains the approval of that chamber, it is transferred to the other chamber of the Legislature where the process begins again. Once more, it is sent to a committee, where it may become the subject of a public hearing and a committee vote. As before, it will have to get the approval of the committee to reach the floor of the second chamber, and once again, it will have to succeed in a vote of that chamber before it can land on the governor’s desk for signing. When it comes to criminal justice-related matters, there are some committees in the Michigan Legislature that are more likely to consider bills than others. The House Judiciary Committee and the Senate Judiciary and Public Safety Committee are the two committees most likely to weigh the merits of criminal justice reform bills. Other committees, such as the Regulatory Reform committees in both the House and Senate, may be asked to consider reforms such as removing barriers to occupational licensing for formerly incarcerated people. In addition, there is an Appropriations Committee in both the House and Senate. These committees decide how the state budget is to be divided up among all the state departments. Under each Appropriations Committee there are a number of subcommittees that consider the financial needs of each state department as they draft a proposed state budget. In the House, there are Corrections and Judiciary subcommittees, while the Senate has a Justice and Public Safety Subcommittee.